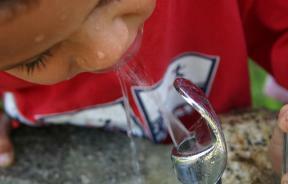 A new study warned even low levels of lead exposure can lead to significant number of deaths. 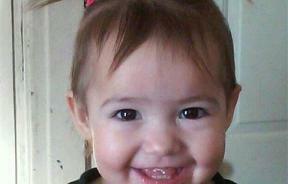 Is Lead Hiding In Your Baby Food? 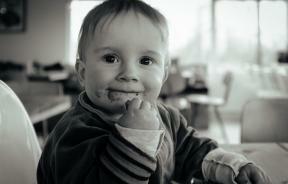 Researchers found a surprising amount of lead hiding in many different types of baby food. 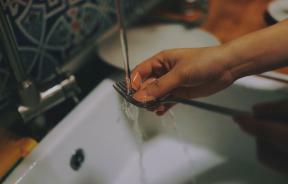 A report released Tuesday has found that nearly a quarter of tap water sources in the US are either contaminated or are not being properly monitored. 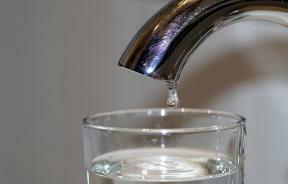 There's more than lead lurking in water; here's how to test if your drinking water is safe. 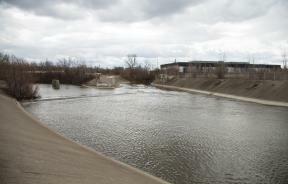 Officials from the Centers for Disease Control and Prevention said on Friday that the percentage of young children with elevated blood lead levels was significantly higher when the water source was the Flint River. The district apologized to parents and staff on Friday for not following EPA protocols. The EPA has announced it will work on a new national water study and action plan to improve the quality of drinking water across America. 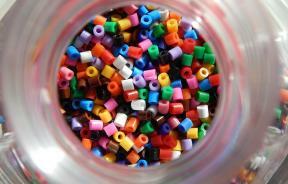 The New York attorney general said the amount of lead found in Cra-Z Art jewelry kits far exceeded the federal limit for children's products. 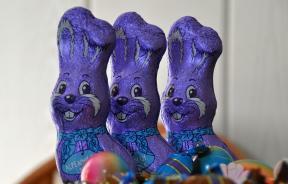 A watchdog group warns consumers there may be dangerous levels of lead found in chocolate from Trader Joe's, Hershey's, and more. 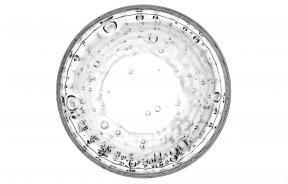 Do We Need To Disinfect Tap Water For It To Be Safe? 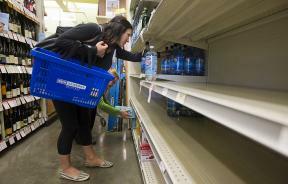 The use of residual disinfectants to safeguard drinking water may not be necessary: study. 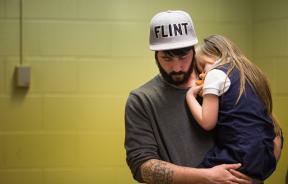 Sophia Rodriguez Waid had high levels of lead in her blood after drinking the water in Flint.